As part of our commitment, the department’s bursary scheme provides financial support to South Africa students studying in the fields deemed critical and scarce to the National Treasury. It aims to build critical skills capacity and provide students with the opportunity to further their studies. Q1. What criteria do I need to meet to be considered for a bursary? Q2. Which fields of study are bursaries awarded for? Q3. What does the bursary cover? Q4. 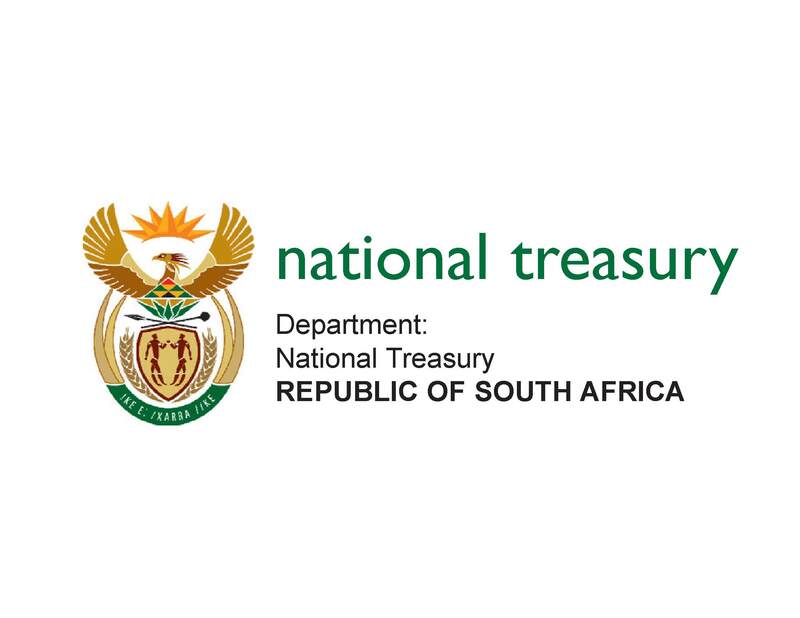 How long would I have to work for the National Treasury once I have completed my degree? The department offers bursaries with a work-back contract obligation. You will be obliged to work for the length of time that the bursary was allocated to you (i.e. if you obtained a bursary for one year, you would work for the department for one year). However, if the department cannot accommodate you after you complete your degree and you cannot be employed elsewhere in the public service, you will be released from this obligation. Should you wish to work elsewhere upon completing your degree without giving the National Treasury the first right to employ you, you will be obliged to pay the full costs of the bursary sponsorship. Q5. If I fail some courses, will I continue to receive the bursary? This depends on whether your overall results allow you to proceed to the following academic year of study. In terms of the contract that bursars sign, the department may withdraw further payments of the bursary should the bursar fail subjects and not be allowed to proceed to the following year of study. Q6. If I change my course halfway through the year, will I lose my bursary? If you change your courses without prior discussion with the department, and study something outside the list in Q2 above, you will be required to repay in full all funds paid by the department and your contract may be terminated. Q7. How will the bursary be paid? All fees will be paid directly to the institution you have registered with, for all costs as stated in Q3 above. The department may refund you should there be delays in payment by the department and the costs are paid by you directly, provided you have the relevant supporting documents. No other costs other than those stated in Q3 will be paid for. Q8. What happens if I receive a job offer from a company once I’ve completed my studies? In terms of the contract that you sign, the department has first option on your employment. However, the department may negotiate your release from contract if formally approached by the company concerned. This means that the said company will repay the department back for all costs incurred in funding your studies. Q9. If I need work experience during my studies, would the department accommodate me? Yes, the department may provide vacation work to its bursars. However, it is your responsibility to inform us of such a need, and this will be organised through the Human Resources Development unit. Q10. How do I apply? Q11: What is the process once I have submitted my application? After the closing date, the department will conduct a paper and telephonic selection on the criteria listed above. Shortlisted candidates will then be interviewed by a panel and the final selection will be made thereafter. Candidates that are successful will be formally notified. The bursary will be awarded pending the successful completion of matric with an aggregate of 65%, or the completion of the current year of study with an average of 65% if already enrolled at the university.